Filling the space of the father, guiding as a mentor and sharing a bond of a true friend, these single moms of these superstars set parenting examples for all the single mothers out there. We salute them and bring such stories of five superstars of our film industry who were raised single handedly by their mothers. Yes you read it right. Our king Khan, who has been ruling Bollywood for decades now, didn’t have a very rosy childhood. He was raised alone by his mom, Lateef Fatima Khan. 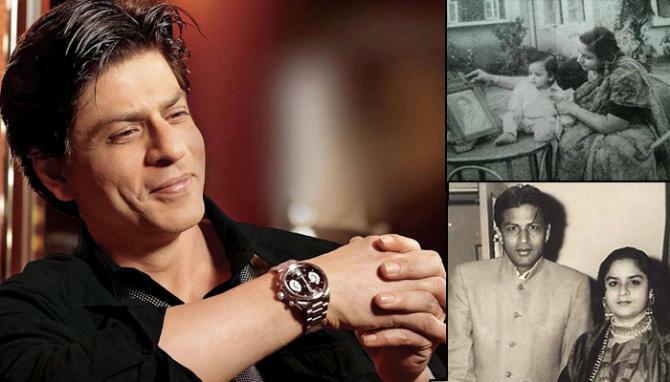 When Shah Rukh was just 15 years old, he lost his father. Since then, Fatima took charge of raising her children. She ensured that they continue to the standard of living they used to be. It was in 1990, after suffering from a long illness, she passed away and it shook Shah Rukh badly. 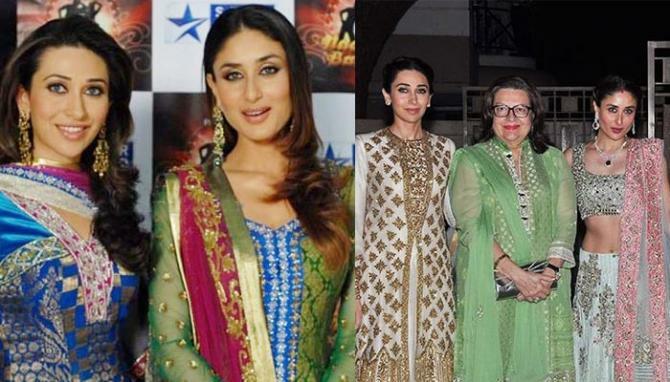 These two gorgeous Bollywood beauties were also raised singlehandedly by their mom Babita. The pretty actress of yesteryears got married to Randhir Kapoor. But their relationship started souring soon; especially after Babita expressed her wish of her daughters entering films. 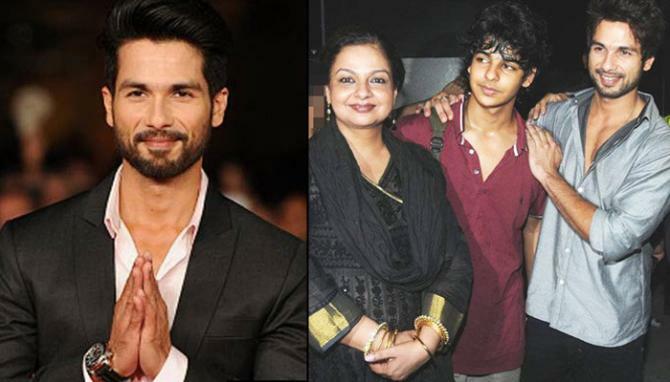 Shahid has been in news for high and lows of relationship with his mother Neelima Azeem. However, just a few years back things started taking better shape and Shahid gifted her a posh flat in Mumbai. Neelima and Pankaj Kapoor, parted their ways, when their only son Shahid was merely 3. The talented actress, later on, tied the knot with Rajesh Khattar and was blessed with a son, named Ishaan Khattar. To her misfortune, this time also the relationship didn’t work out and she divorced him. She got married again and this time it was Raza Ali Khan. However, their separation news is still there. 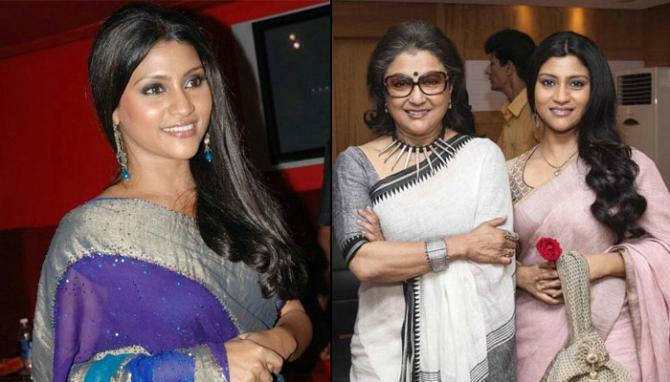 The dusky beauty Konkona Sen Sharma is the daughter of equally talented Bengali film actress and film director Aparna Sen and Mukul Sharma, science writer and press officer. Aparna despite being quite successful in her professional life and winning eight international film awards, and three National Awards, has not been very lucky in her personal sphere and tied the marital knot thrice. She first got married to Sanjay Sen, and divorced him. She tied the knot for the second time with Mukul Sharma and Konkona was born. 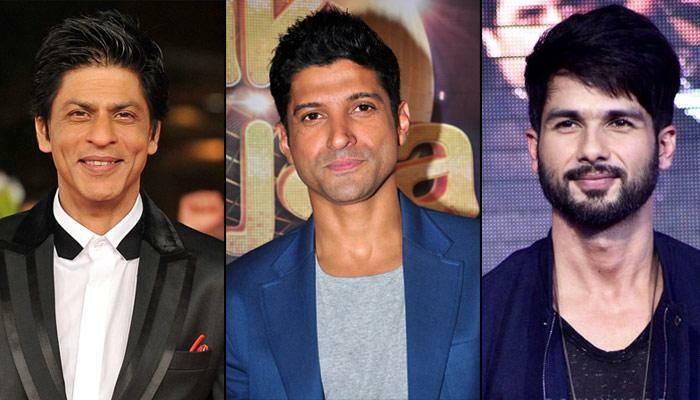 The versatile Farhan Akhtar also makes it to this list. With talented parents like screenwriter and lyricist Javed Akhtar and Honey Irani, it appears that life would have been a smooth sail for junior Akhtar. But, it wasn’t. 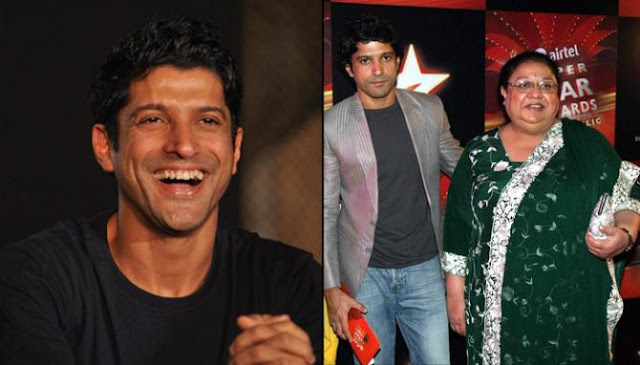 This director, producer, screenwriter, actor, lyricist, playback singer and TV presenter- all rolled into one, Farhan had his share of struggles. However, his mother was always there to assist and show him the right path.